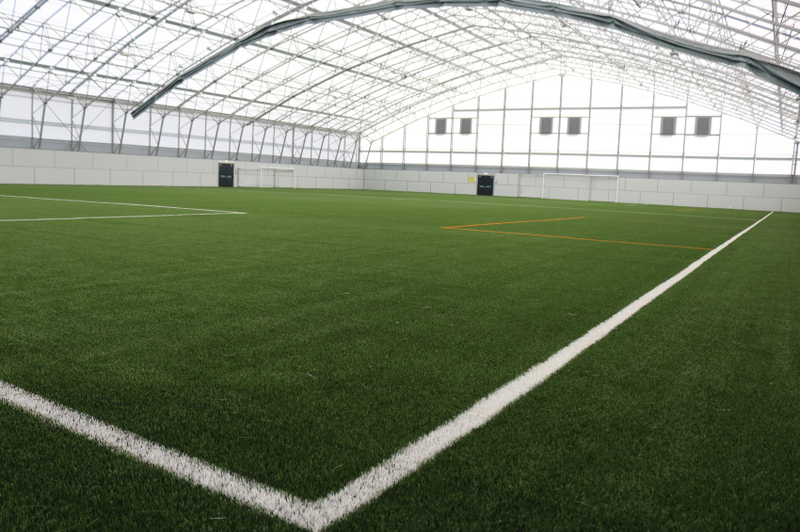 Our popular Gladiators kids sports club which usually runs between April and September outside at the Gilvenbank Community Sport Hub is moving indoors to the Glenrothes Indoor Football Arena at the Michael Woods Leisure Centre. No equipment is required and as per our FREE outdoor sessions all sports and games will be operated on a rotational basis during the 90-minute session. FREE for Boys & Girls age 4 to 14, to book a place for your child at all or any of the sessions, please email g.dodds@glenrothescc.co.uk or send a text message to Graham on 07825 043194.